New rules to Australia 457, which will be effective from January 2017, will affect visa holders living in Southern Australia with children. Those arriving from January next year onwards on 457 visas would have to shell out a fee to cover their children’s education cost in government schools. The 457 visa is issued to migrants who are sponsored by an Australian enterprise as per standard business sponsorship or with the Australian Immigration Department on a labour agreement. These visa holders are allowed to work in Australia for a maximum of four years. 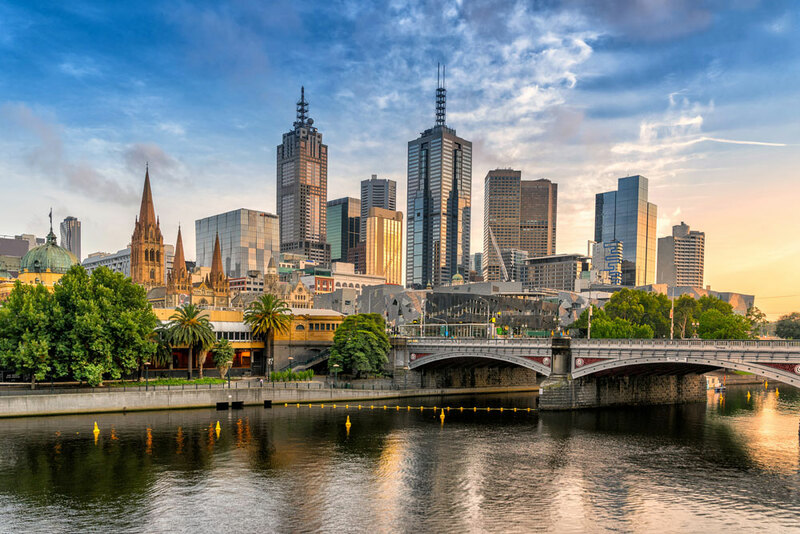 Henceforth, as per the changes to the 457 visa rules, fees in southern Australian states would be equivalent to that charged in some other parts of Australia. The fee payable would depend on a family’s economic situation. The annual fee in schools in 2017 in southern Australia for a family staying on a 457 visa would now be A$5,100 per primary school student and A$6,100 per high school student. These fees are applicable to a family’s eldest child, but for each sibling thereafter, it would be reduced by 10 percent. The new rules also allow parents to pay them fully, or through installments regularly or per term. Contribution fee would not be charged at all if a 457 visa holder, together with his/her spouse or partner, does not earn a gross income of more than A$57,000 per year. From 1 January, 2017, the contribution fee would only be applicable only to people arriving in southern Australia from that date. People, who arrived in southern Australia prior to that date with a 457 visa, would be waived from paying the fee.